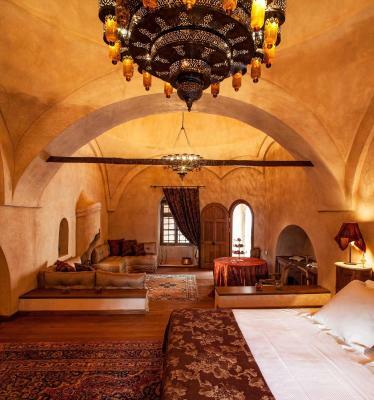 Lock in a great price for Imaret – rated 9.2 by recent guests! 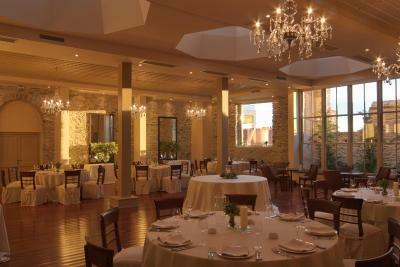 Excellent service , very good welcome , reception excellent , the staff very professional , a very nice historical hotel . The atmosphere, the location, and the original ancient stile. The building is beautiful and so are the rooms. It is a wonderful place, exceptional. The building is impressive. The staff is polite and accomodating. 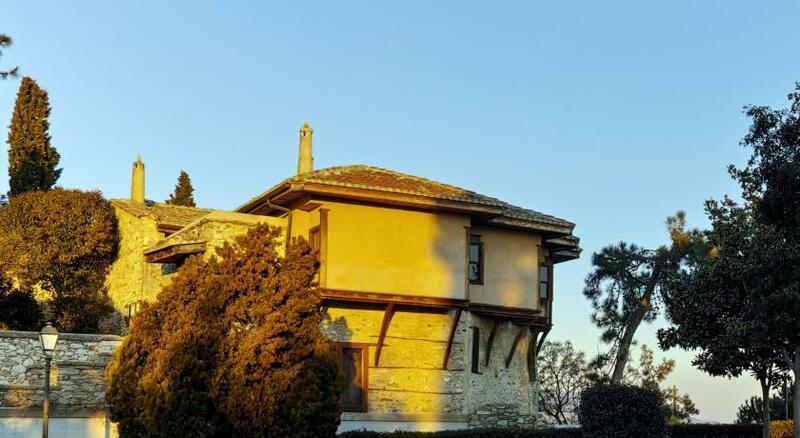 The building is a master piece of the late Ottoman Architecture loveley restored and decorated.We recieved a warm welcome and the staff was very accommodating throughout. 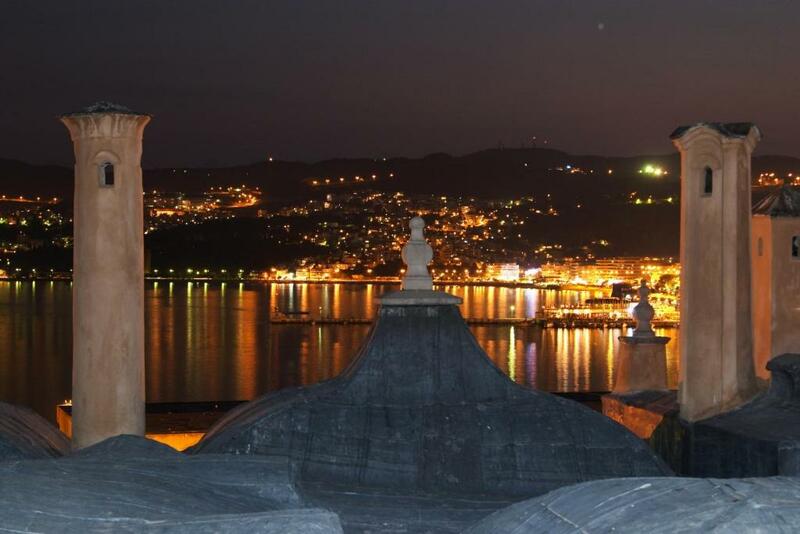 The location is very handy for exploring the old town of Kavala. 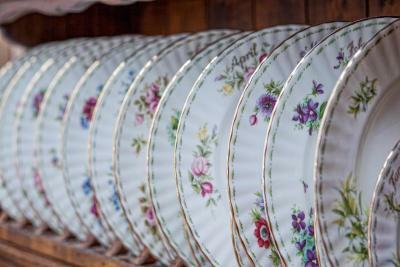 Wonderful, precisely restored property. 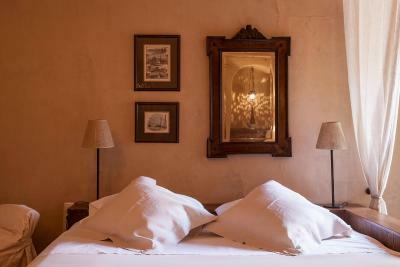 The rooms are carefully made to resemble the original layout, with authentic materials. It does not feel like a hotel, but rather a luxurious and tasteful home. The personnel is friendly, relaxed, but also professional. The a la carte breakfast was excellent, the dinner / restaurant serves international cuisine which was good and carefully prepared, but not outstanding. 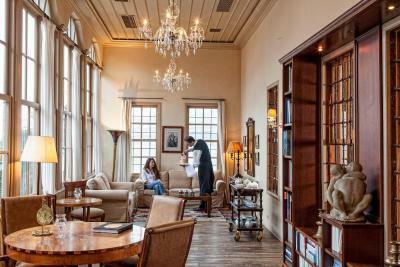 They call it boutique hotel, which would make one think of cheap flashy art and old-turned-hip furniture, but this is not the case, the design is old school and beautiful. Wonderful location. There are not parking spots, but the staff took care for the car. The building is historic place, very romantic. 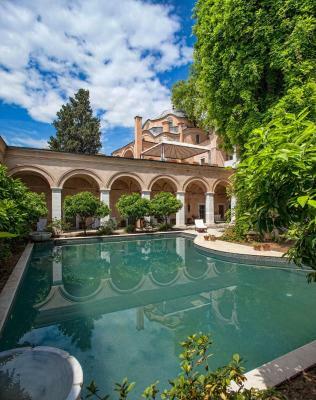 Imaret This rating is a reflection of how the property compares to the industry standard when it comes to price, facilities and services available. It's based on a self-evaluation by the property. Use this rating to help choose your stay! 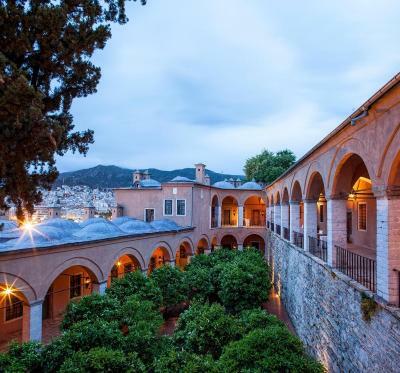 Offering a unique location within a historical monument, Imaret has been beautifully restored to combine original Ottoman architecture with modern luxury. 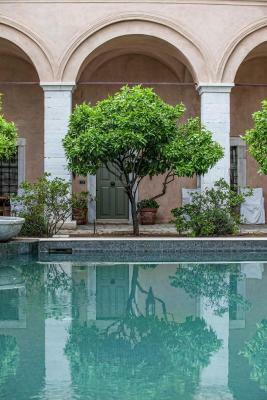 Originally built in 1817, Imaret has been carefully restored to create a magnificent setting for a first-class residence. 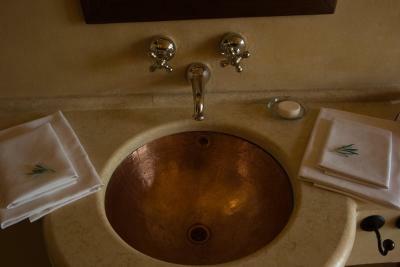 Every room and suite is lavishly decorated and appointed with Molton Brown candles and exclusive Bulgari toiletries. Original fireplaces complete the elegant interiors. 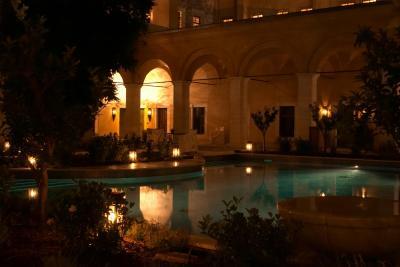 Guests can enjoy relaxed moments in the 3 courtyards and the beautiful outdoor cistern or unwind in the hotel’s spa offering soothing massages and a traditional hammam experience. Guided tours of the monument, including the mosque and the house of Mohamed Ali, are also available. 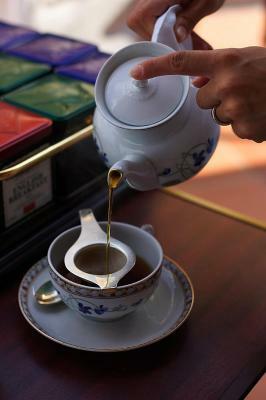 The intimate environment of Imaret’s tea room is the perfect place for afternoon tea, offering a fine selection of Fortnum and Mason’s teas. 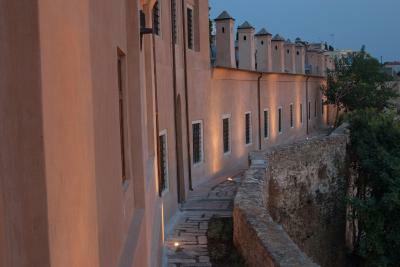 In the evening, Imaret’s superb fine dining menu is complimented by an impressive wine list. 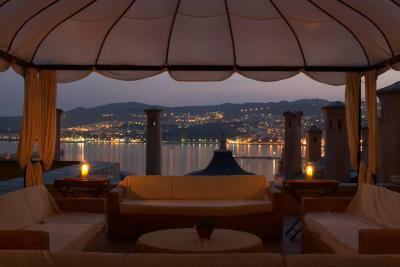 Guests can enjoy beautifully prepared meals on the private terrace, while admiring stunning views of Kavala and the sea. 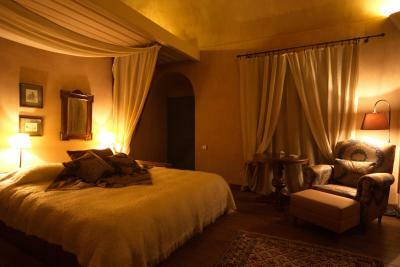 When would you like to stay at Imaret? 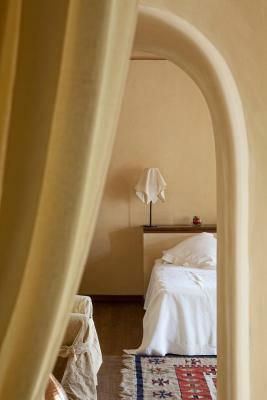 Spacious room located in the inner square or the triangular orange garden. The king size bed lies underneath the dome with the skylight. The bathroom, with a marble bathtub or shower with the forged bronze washbasin in the corner, matches perfectly the ochery of the walls. With 42-50 square yards of living space, these suites are located in the upper level of the square garden, just in front of the sheltered veranda or around the big fountain-swimming pool. Each has a spacious living room with fireplace. 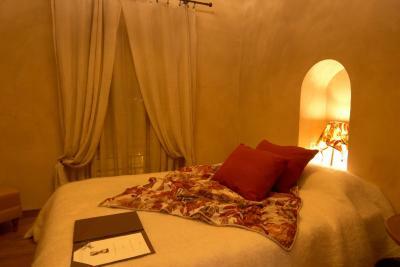 The restored attic accommodates the bedroom with the king-size bed. 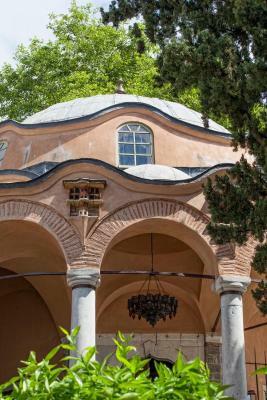 Located in the Ottoman garden, it overlooks the garden as well as the sea. It features domes and groined-vaults. Entering, we find the living room with the fireplace. 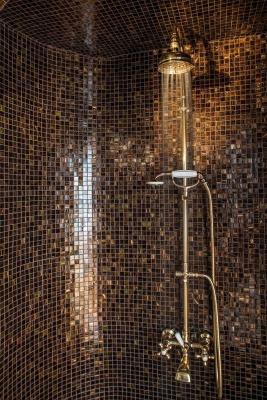 The bed is under the dome and directly across it and underneath the groined-vault lays an undercut mosaic bathtub. 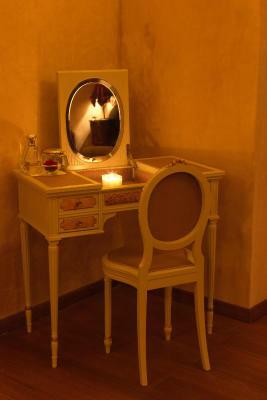 The bathroom anteroom serves as “boudoir”. 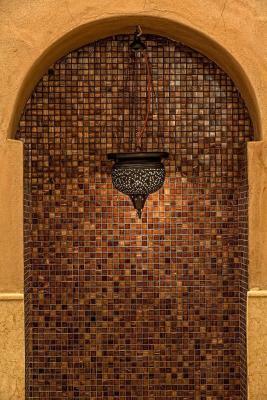 The bathroom features a mosaic shower and 1 of the 2 Egyptian washbasins. This suite has its own private balcony to the Byzantine Wall. 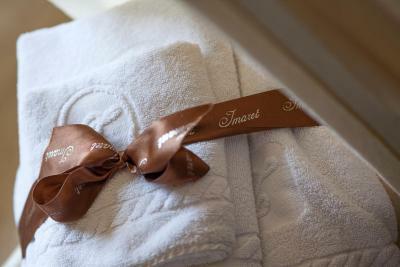 These generously sized suites are located in the square garden with the fountain-swimming pool in its center, overlooking the sea and garden or the big fountain. The double bed is underneath the dome and in the center of the room. There is also a dining table, two sofas and a fireplace. 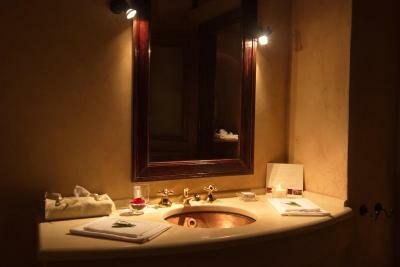 The bathroom features a fireplace and a marble bathtub in front of the window overlooking the sea or the orange garden. The 38-square yards rooms are located in the rectangular garden with the big fountain - swimming pool in the middle, or in the triangle garden with the oranges. 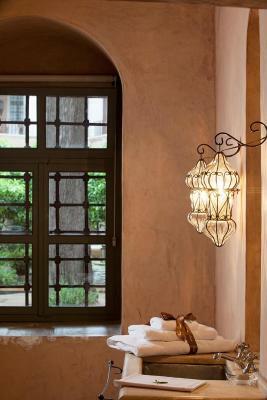 The comfortable rooms feature a fireplace with Egyptian lantern. In the bathroom, the Egyptian marble-clad bathtub and the old wooden mirror above the washstand add to the individual character of the room. 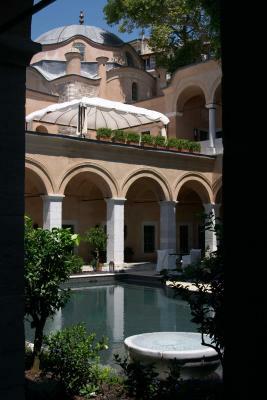 Located in the inner triangular courtyard with the oranges trees. The bed is placed across the window overlooking the charming inner orange garden or the port of Kavala. The bathroom features a shower of red or beige marble and a hand-made copper washbasin straight from the exotic Al Halili market. 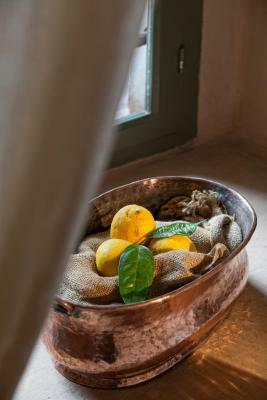 House Rules Imaret takes special requests – add in the next step! Imaret accepts these cards and reserves the right to temporarily hold an amount prior to arrival. For safety reasons children under 12 years of age cannot be accommodated at the hotel. 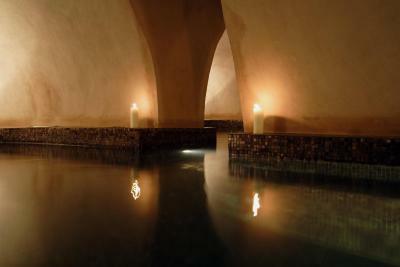 Kindly note that Imaret’s Restaurant and Imaret’s Relaxation Area remain closed on Mondays. Guests who wish to reserve a table or therapy on Monday, please inform the reception in advance. 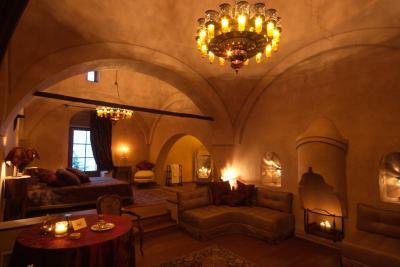 Please note that all guests can have a guided tour on the Imaret Monument, and free entrance to Muhammad Ali's House. Please note that breakfast is not included in the room rates. 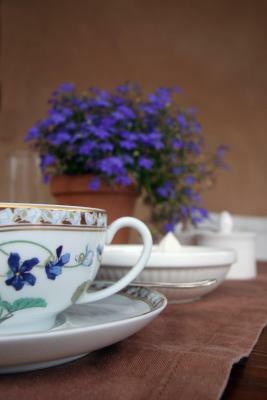 A la carte and Imaret breakfast are available upon charge. Please inform Imaret of your expected arrival time in advance. You can use the Special Requests box when booking, or contact the property directly using the contact details in your confirmation. Everything about the property was outstanding. We traveled to a few places in this region and Kavala was just supposed to be a stopover before moving on to our choice of greek island so we weren't expecting to experience much here. Boy were we wrong! 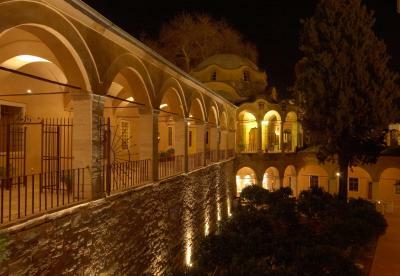 Imaret ended up being one of the best parts of our entire Greece trip and I am so glad we made the last minute decision to stay here despite the steep price initially. Not only do you get what you pay for and even more but the feeling of staying and experiencing such a historically important place can not be described made even better by the free tour you get as a guest of the hotel. 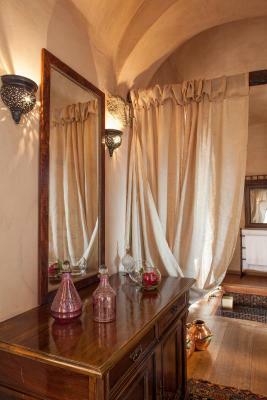 The hotel, the staff and generally all the small touches around the hotel and in your room make you feel like royalty! 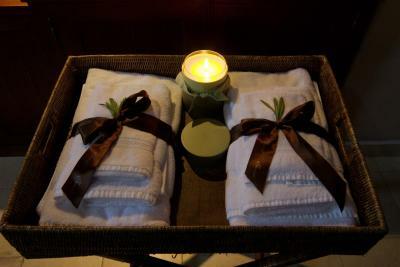 We were also lucky enough to book a couples hamam experience with a signature spa treatment created especially for the hotel. It is probably the most expensive treatment I have had but it is definitely the one that will remain in my heart and mind forever and it was worth every penny.. 2 hours of pure perfection! 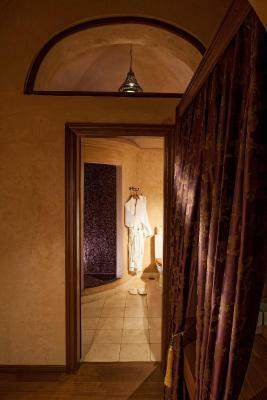 If you are looking for luxury, relaxation and a unique authentic experience then Imaret is definitely the place to be. We also paid extra for breakfast which was delicious and made even better by being served in the garden outside our room. Overall I would highly recommend spending at least a night here if you can and if you are thinking about the money like we were then don't - I would try and save elsewhere on your trip just to get this experience! Breakfast , hammam, inside pool not included . Everything extra .. The room was dark and very hot, almost impossible to open windows. No internet in the room, no television. The breakfast should have included for this price. The breakfast for €25,- p.p. (which we took one day) was in a way limited to one cup of coffee and one glass of juice. An extra cup was charged for! We were advised to reserve for dinner, which we did, but later cancelled, because we did not feel up to it. It turned out the restaurant was empty, the whole evening. This is considered a luxery hotel. For the price we paid (€708 for two nights) we expect better. The breakfast is not included in the price. The kitchen was closed after midnight. Dinner was far from what we expected, in quality and creativity, not up standard for such restaurant and price!